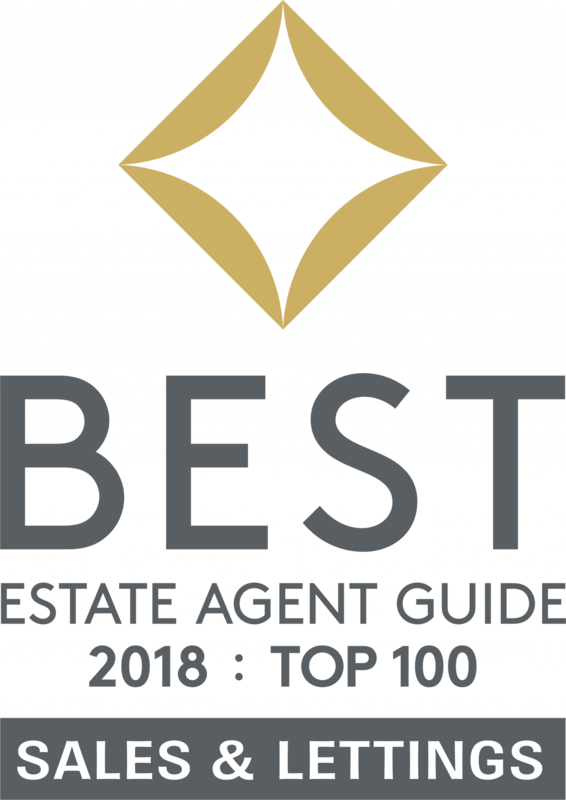 Chilterns in Best Estate Agents Guide 2018 - the only top 100 agent in Norfolk! - Chilterns in Best Estate Agents Guide 2018 - the only top 100 agent in Norfolk! 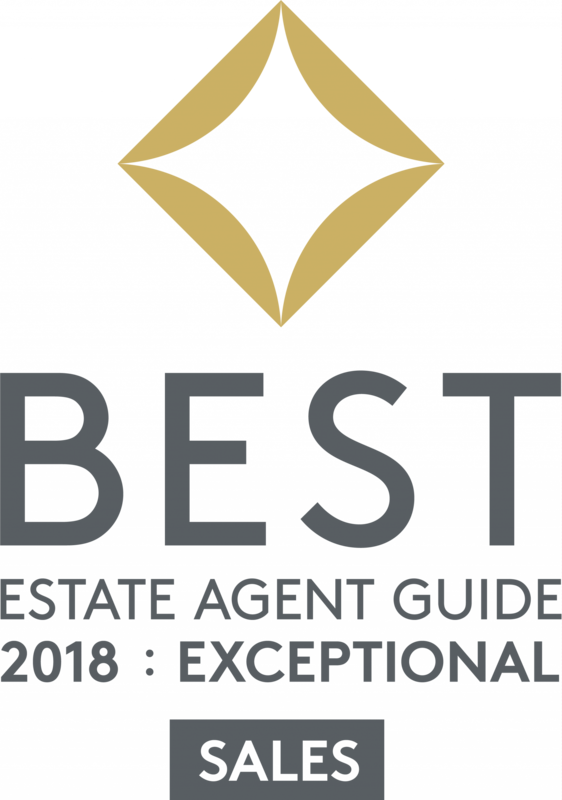 Home > Back > Chilterns in Best Estate Agents Guide 2018 - the only top 100 agent in Norfolk! Chilterns in Best Estate Agents Guide 2018 - the only top 100 agent in Norfolk! 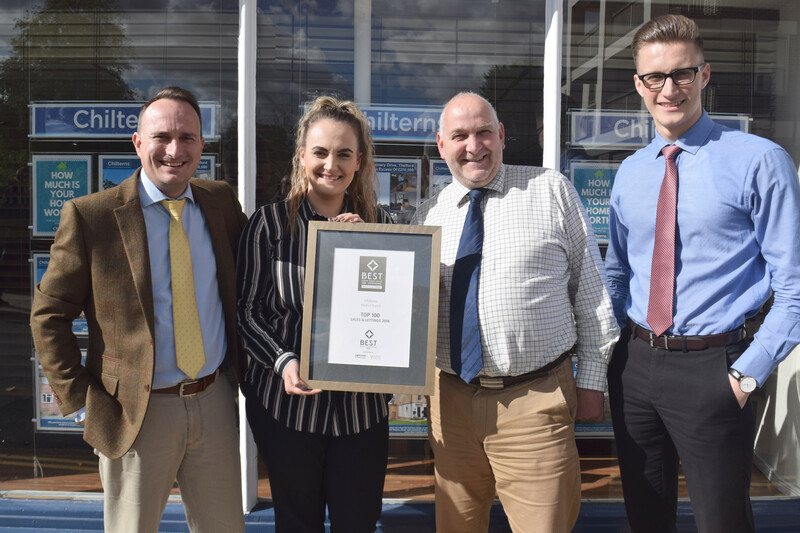 Chilterns Thetford office have been awarded “Double Exceptional” status in the Best Estate Agent Guide 2018 and feature in the “Top 100” sales and lettings agents in the country, organised by The Property Academy, supported by Rightmove. All three of Chilterns branches feature in The Best Estate Agent Guide 2018, having been judged to be in the top 20% of estate agents nationally. Director, Yannis Prodromou, attended the awards ceremony and commented, “as a business we are extremely proud of our collective achievements and to be featured in the Best Estate Agents Guide 2018, it’s a result of the hard work and commitment from our dedicated team of professionals”. The conference and awards ceremony was held on Friday 22nd September at the O2 Continental in London and was hosted by Gabby Logan, featuring speakers from across the globe. The first of its kind and thought to be the most wholly inclusive, robust and rigorous assessment in the industry, the Best Estate Agent Guide has been the ‘brain child’ of Peter Knights, a leading industry figure and founder of The Property Academy and the Best Estate Agent Guide. To choose which agents were listed in the Best Estate Agent Guide, each branch was scored against a unique set of performance and customer service criteria, using a combination of data analysis and mystery shopping. From these, the top 100 branches for both sales & lettings were identified and to illustrate how demanding the assessment was, only 87 branches achieved an exceptional rating in both sales and lettings, with Chilterns Thetford office featuring at 35th in the whole of the U.K. The Best Estate Agent Guide can be found online by visiting www.bestestateagentguide.co.uk The event which was run in association with Rightmove hopes that this system will be used in the future to inspire estate agents to provide only the very best service to their prospective clients. Andrew Overman of Chilterns said, “I’ve always known my team and I deliver an exceptional service to our clients, to be recognised as being in the top 100 agents in the country is testimony to that”.